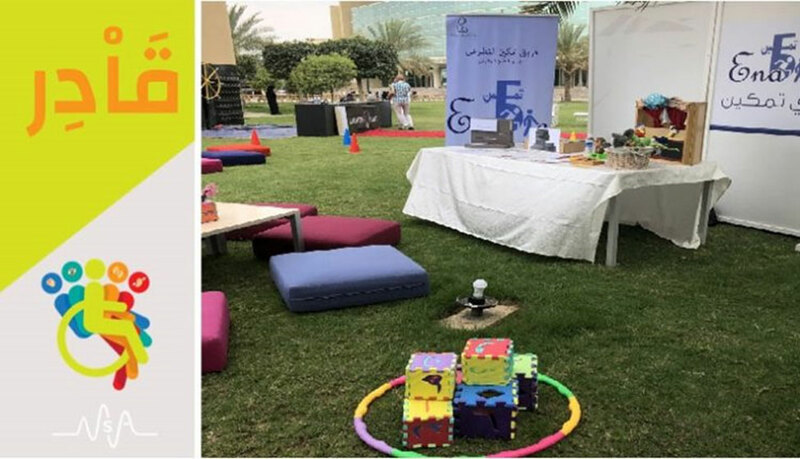 On Sunday & Monday, 7th & 8th of April, 2019, the Medical Student Association in Alfaisal University ‘’MSA’’ organized ‘’ Qadir’’ initiative in support of people with special needs. The 2 days initiative aimed to raise awareness amongst community towards different kinds of special needs, be it visual, physical, vocal, or more. It aimed also to connect people with special needs with supportive and specialized entities, centers and volunteering groups. 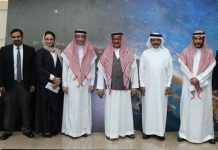 Many important centers, groups and entities participated in the event, such as the Ministry of Health, the Blind Association, Harakyah, the Vision Society, the Ministry of Labor and Social Development, Sai, King Saud University and more. 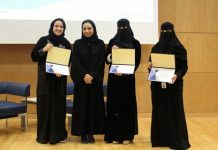 The program was directed towards all members of society, and includes inspirational speeches by people with special needs who achieved social and professional excellence such as Abdulkarim Al-Awaji, first handicapped Radiology student, Maan Al-Zaid, Paralympic Champion in Basket Ball, and social activist Mohammed Saad. In Addition, there specialized educative corners for visual impairments, audio impairments, physical problems and vocal impairments.